Accor Hotels operates over 4400 hotels worldwide, making it one of the most prominent hotel chains with multiple brands. Our brands in the Netherlands include Sofitel (Legend), Pullman, Novotel, MGallery, Mercure and Ibis. You can find our hotels in the Netherlands from Amsterdam to Zwolle, and from Groningen to Maastricht. 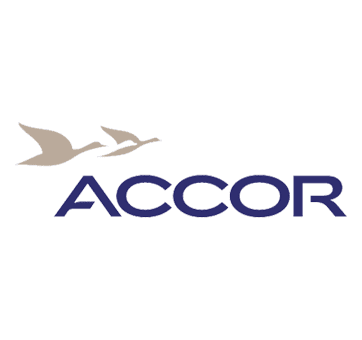 2000 enthusiastic employees are active day and night for Accor Hotels. For more information about Accor Hotels, look at www.accorhotel.com. Do you want to receive more information about Accor or hear what Poleanne thinks of his pension at BeFrank? Then contact Poleanne via poleanne.vluggen@accor.com.